All the time, the XMind that we know is an excellent mind mapping and brainstorming tool. It helps us clarify thinking, capture new thoughts and organize information. With XMind, we can easily manage projects, organize todos, make plans, prepare for classes, conduct a SWOT analysis, take notes, write annual reports, etc. XMind helps us get organized and make the most out of every day. As a popular tool launched by a small team passionate about productivity, simplicity, and beautiful design for more than 10 years, however, XMind can create cool mind maps that you may not be able to imagine. Today I’d like to share two mind maps from my colleagues Roy and Bruce. Prepare to be amazed by XMind. Roy: Actually, I’m always interested in astronomy. To better understand the astronomical knowledge, XMind is a perfect tool for me. By mapping out the Sun and the eight largest planets, the structure of the solar system becomes very clear to me. Adding images to my map can not only beautify the map but also express a lot of information. From the map you’ll know that Jupiter is the largest planet in our solar system. Markers show the distance of the planets from the Sun. Bruce: The combination of relationships and floating topics in XMind can produce infinite possibilities. To keep the map clear and intuitive, I used the same relationship line color for the same plant. 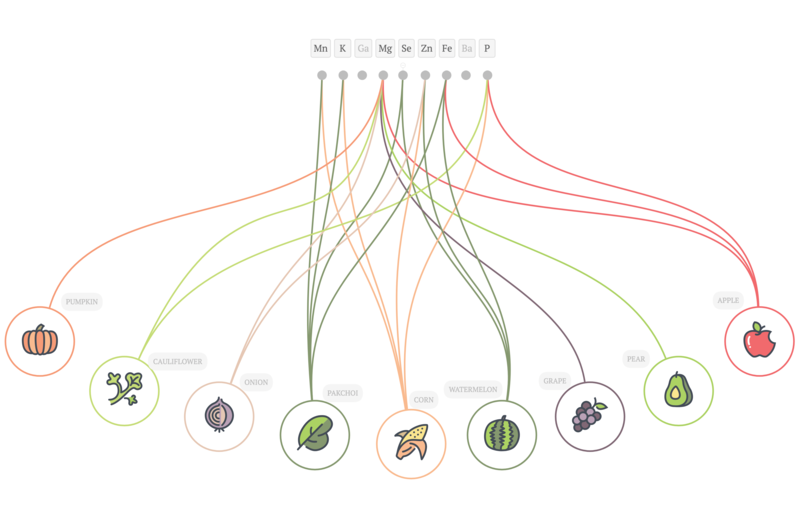 Color consistency of the plant and the relationship line guarantees color harmony in my map. Click to select the relationship line I can easily control the line shape with the yellow dots. Easy and a joy to use. Hello, how can we find this mind maps for test ? was this made wit xmind zen? or xmind 8? how do you use the planets (or any other graphics) as nodes?